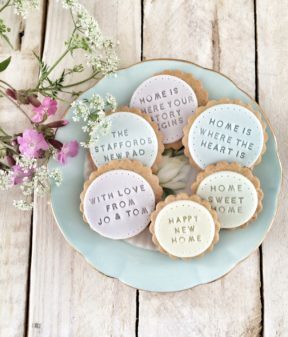 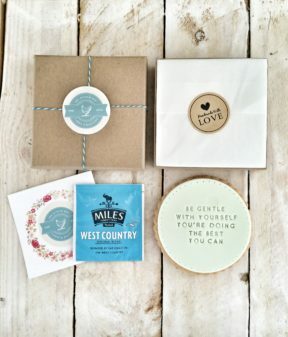 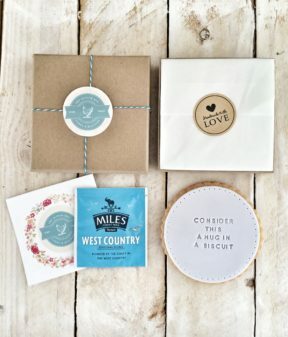 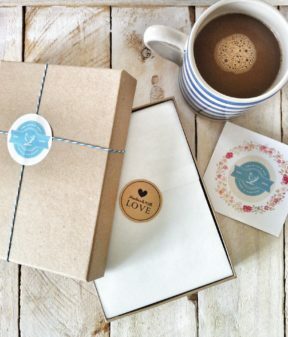 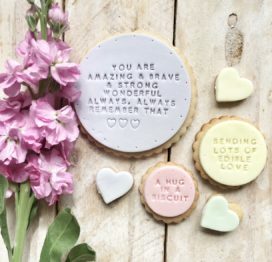 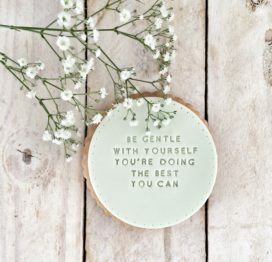 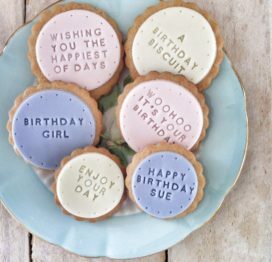 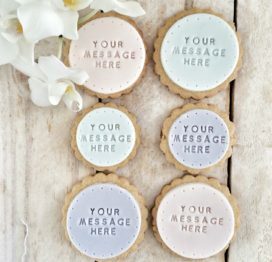 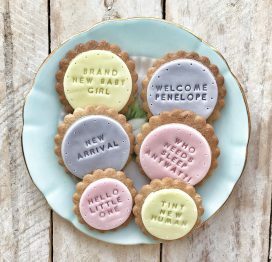 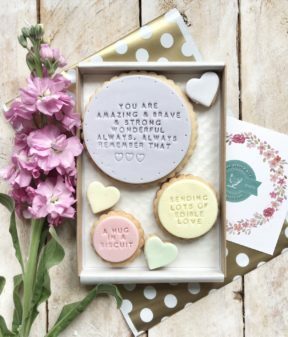 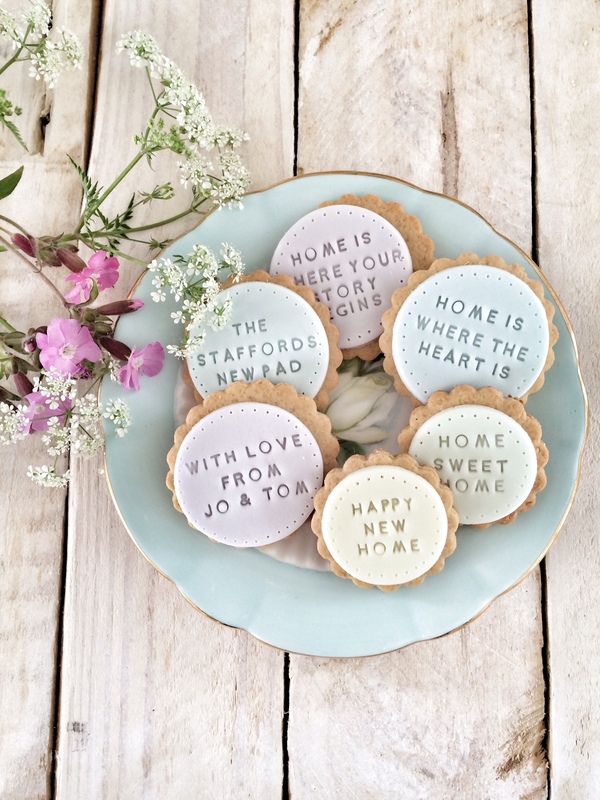 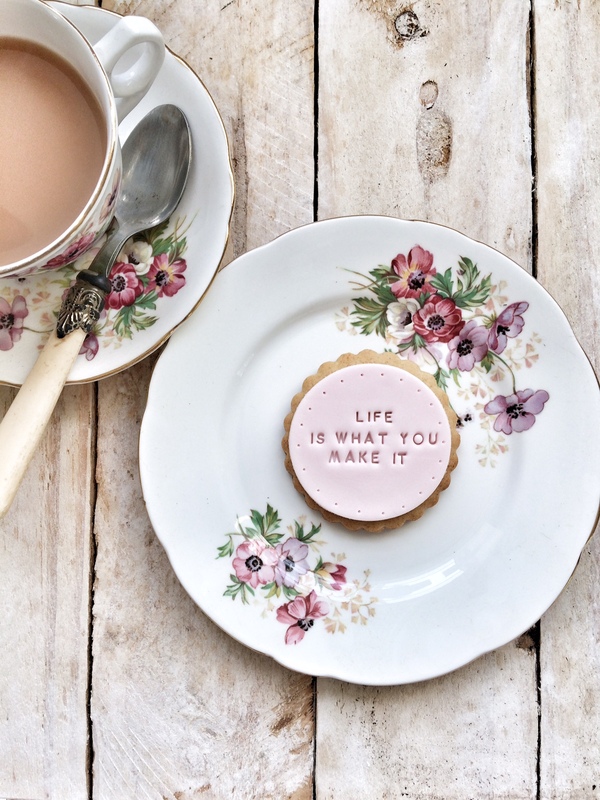 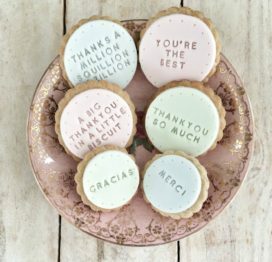 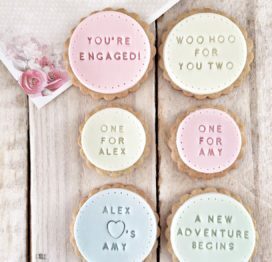 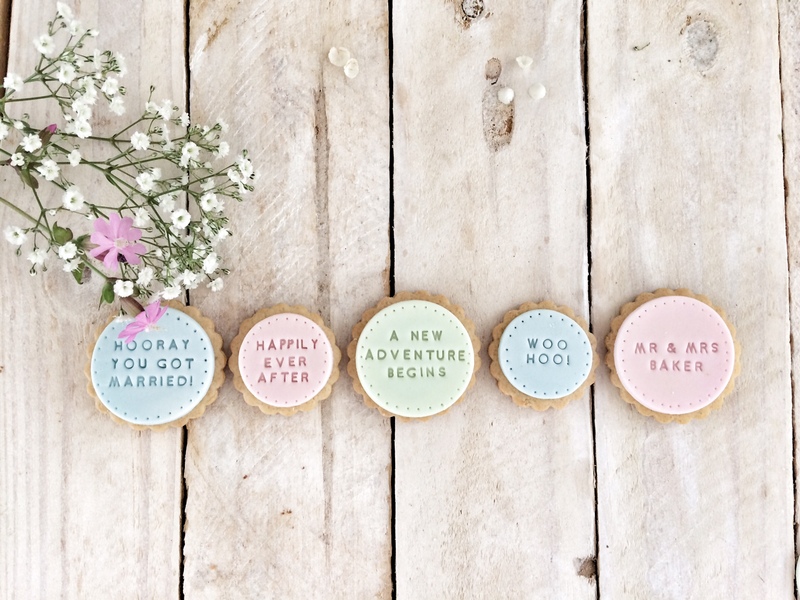 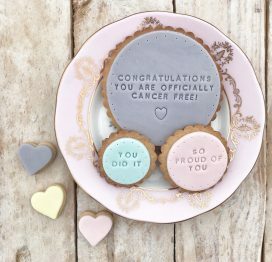 Whether you want to say a great big ‘Thankyou’ or ‘Congratulations’ to someone, are planning a wedding or a party, launching a new brand or product or maybe just wanting to tell someone you love to ‘Hang on in there’, we bake and ice biscuits for just about every occasion you can think of! 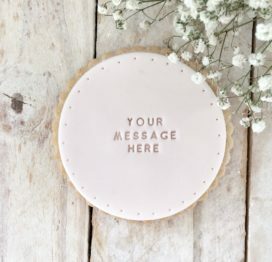 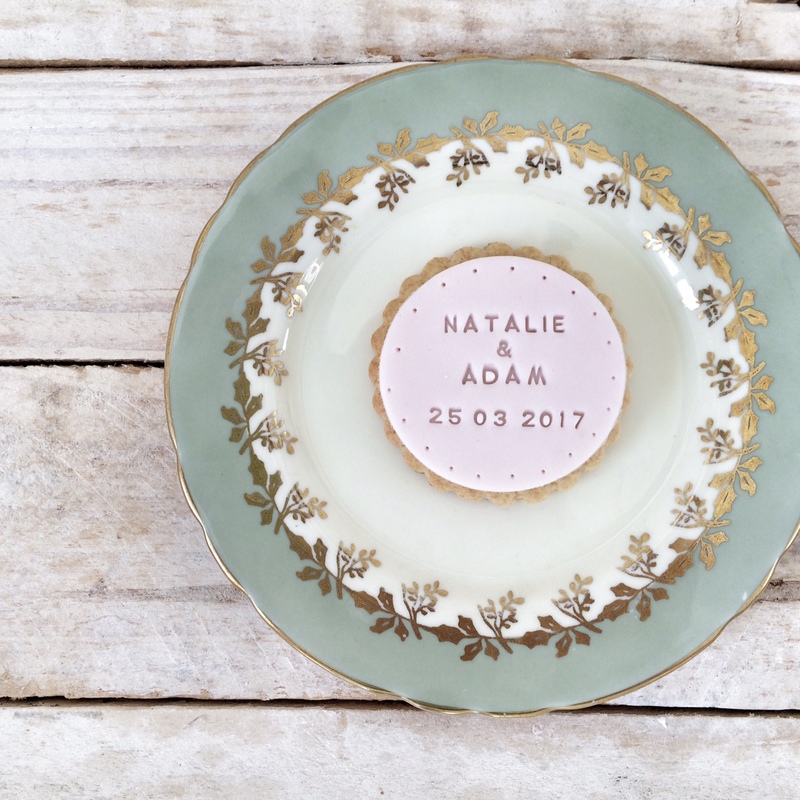 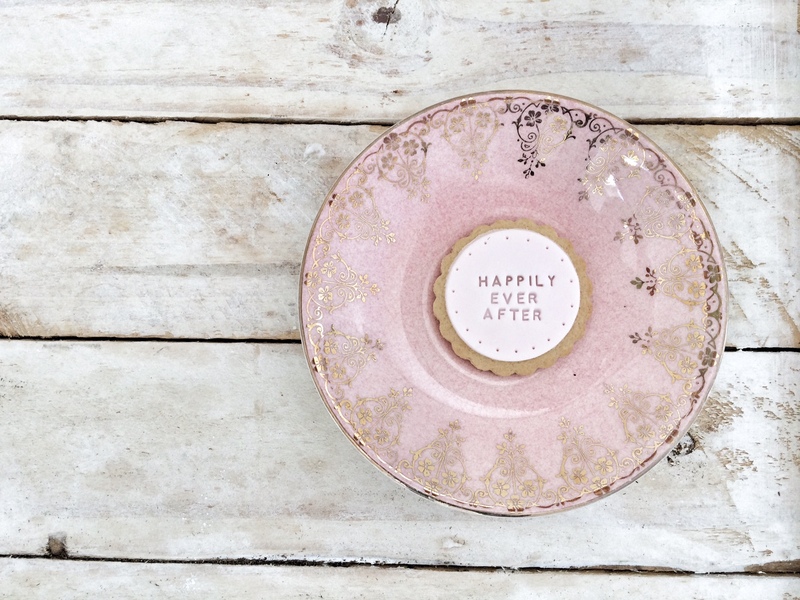 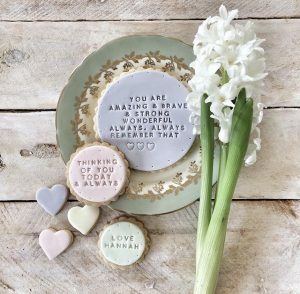 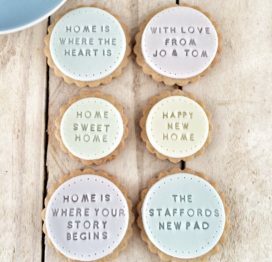 Our delicious vanilla biscuits are lovingly baked in my farmhouse kitchen using Fairtrade and locally sourced ingredients and each is hand stamped with a special message. 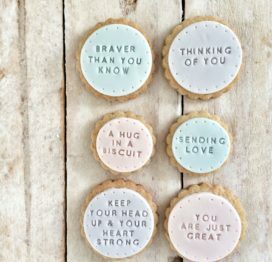 Have a browse in the online shop (make sure you have a biscuit and a cuppa by your side as you do!) 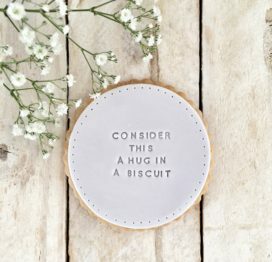 to see our current biscuit collections or get in touch to have a chat with us about creating a unique and special biscuit order just for you. 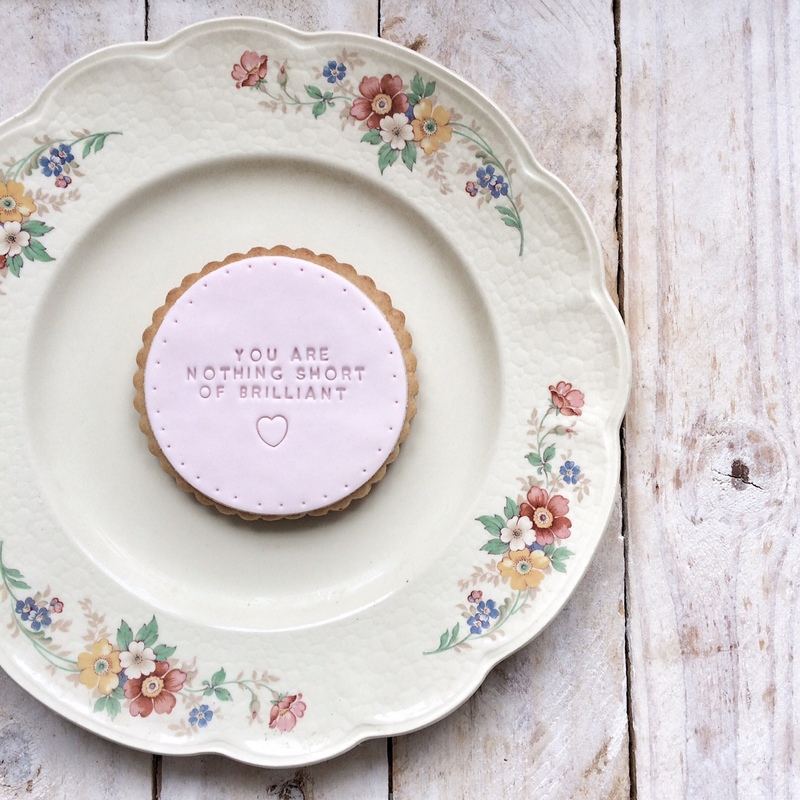 We post biscuits on a Tuesday and a Friday, with cut off at 5pm the day before, but please get in touch if you have a biscuit emergency and need your biscuits sending sooner and we’ll do our best to help! 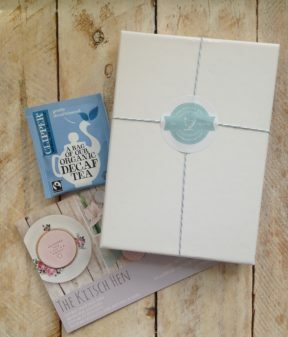 SIGN UP TO OUR NEWSLETTER FOR LATEST NEWS & OFFERS!